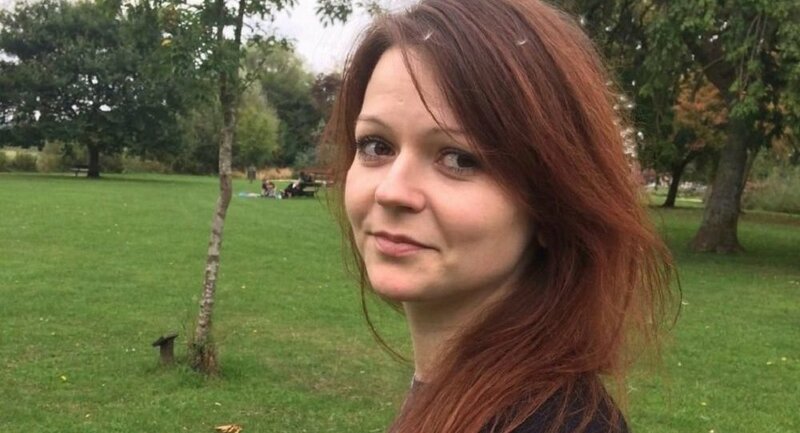 Viktoria Skripal, niece of Russian ex-spy Sergei Skripal, has provided Russian media with a telephone conversation with a woman she says is Yulia Skripal. Sputnik presents a full, unadulterated translation of the conversation. You be the judge on whether or not it is authentic. The audio recording of the conversation was broadcast on Russian television on Thursday, and remains to be verified. During the talk, the woman answering as Yulia said she was fine, and that everyone was alive and recovering. Hours after the tape aired, British police announced that Yulia had regained consciousness and the ability to talk. On Friday, Salisbury Hospital confirmed that Sergei Skripal had left critical condition and that his condition was "improving rapidly." During their conversation, Viktoria Skripal told the woman answering as Yulia that she would come to visit her in the UK if she was given a visa. The woman told her that this was unlikely. On Friday, Viktoria was denied a visa, and told Sky News that "The British must have something to hide." Sergei and Yulia Skripal became the victims of a poisoning attack in the southern English town of Salisbury on March 4. The British government blamed Moscow for the crime; the Russian government rejected the allegations for lack of evidence and demanded a joint investigation.